Due to the success of these games, it was decided that an official organization should be created. On April the 9th, 1984 the Qatar Tennis Federation (QTF) was established and His Excellency Dr. Issa Ghanem Al – Kuwari became the first President of the Federation. In 1987 tennis was introduced to major sports clubs in the entire country. The game was now being played at; Al Arabi, Al Saad, Al Ahli, and Al Rayyan sports clubs. In 1991 facilities at the Qatar Tennis Federation had increased including the number of tennis courts and on December 16th, 1992 the ultra modern Khalifa International Tennis Complex in Doha was inaugurated by HH Sheikh Hamad bin Khalifa Al Thani , The Emir of the State of Qatar. The first ATP Qatar Open for men took place in January 1993. 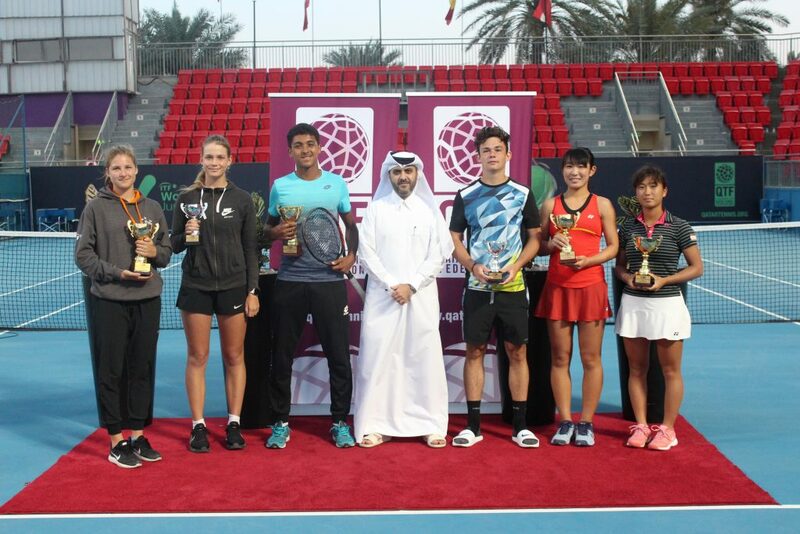 Due to the major development in the sport for women in the country, the Qatar Tennis Federation took a major step by organizing the first ladies tennis championship to be held in the Middle East. Starting in 2001 the Qatar Open attracted the greatest women players from the WTA Tour including; Martina Hingis, Mary Pierce, Sandrine Testud , Arantxa among many others. In 2008 the first Sony Ericsson Championships were held in Qatar. 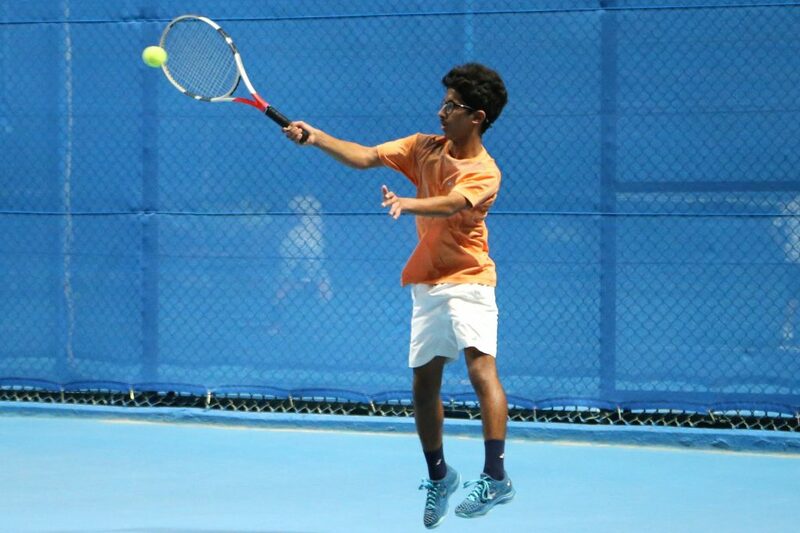 All the progress and development of tennis in the nation has brought as a result the increase of Qatari players, their participation in tennis tournaments and the opportunity to come in contact with international professional players. Most of the objectives have been achieved and the successful stories of these championships are the main reason the organizers continue to work hard to maintain the importance of the annual international ‘Qatar Opens’ and their position in the world today.